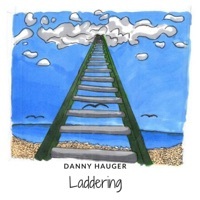 "Bailey Courtyard" was written and recorded Saturday, March 24th by Danny Hauger using a Seagull M4 acoustic guitar, in the style of the dulcimer. It is a song reminiscent of Medieval style lute and parlour music. Get transported back to a feudal castle reminiscent of Game of Thrones or "The Witcher". I hope you enjoy this unusual instrumental download. Watch the performance on YouTube!